You’ll never get lost with help from our dependable drivers. Serving clients throughout Swanley, we travel to airports throughout the UK, providing a comprehensive airport transportation service that’s sure to meet your specific needs. Our services cover both arrivals and departures, and we provide a tailored meet and greet service for your peace of mind. All this results in a standout airport taxi option for a cost-effective price. There’s no need to panic during holiday preparations, as we’ve got your transportation covered. One of our best drivers arrives at your location and aids with your luggage, providing assistance with your needs. You’re then comfortably taken to your designated airport, with plenty of time to spare for your flight. The journey is not over yet however, as we also aid with arrivals. Once you return from your holiday, our driver patiently waits with a distinctly recognisable nameboard at the airport. You’re then safely taken to your property. 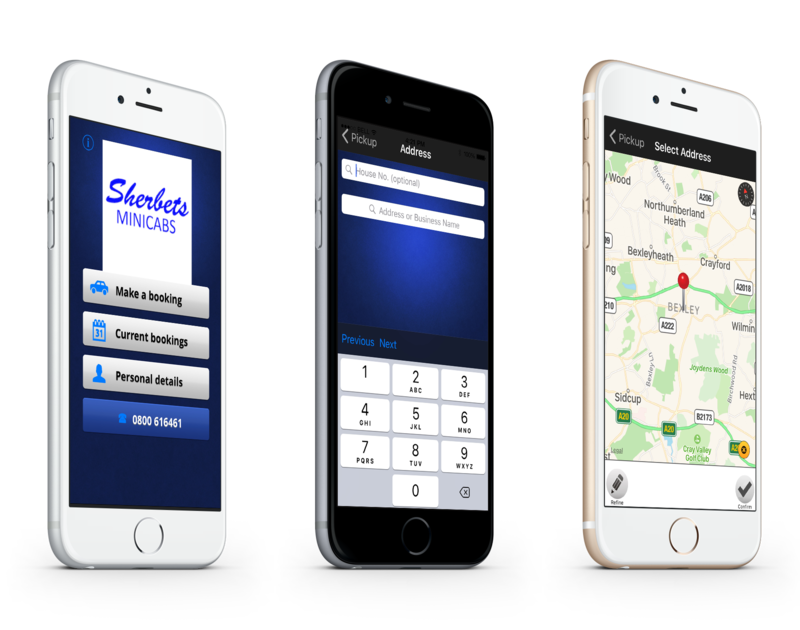 Contact our friendly team, in Swanley, to receive further details about our airport transfer options.